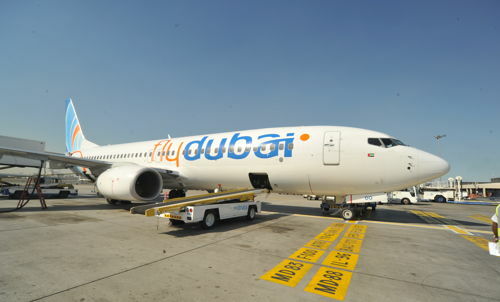 Dubai-based flydubai started its second daily a new service today from its home base to Kiev today and confirmed that from 28th October will shift its operations to Boryspil International Airport (KBP) Kiev. Plus the well respected UAE carrier says it will also start live animal transportation. The new Boeing 737 MAX 8 cabin offers a flat-bed in Business Class and in addition to the extra space and privacy, passengers can sleep comfortably during their flight. Economy Class offers new RECARO seats, which are designed to optimise space and comfort so passengers can sit back, relax and enjoy their flight. 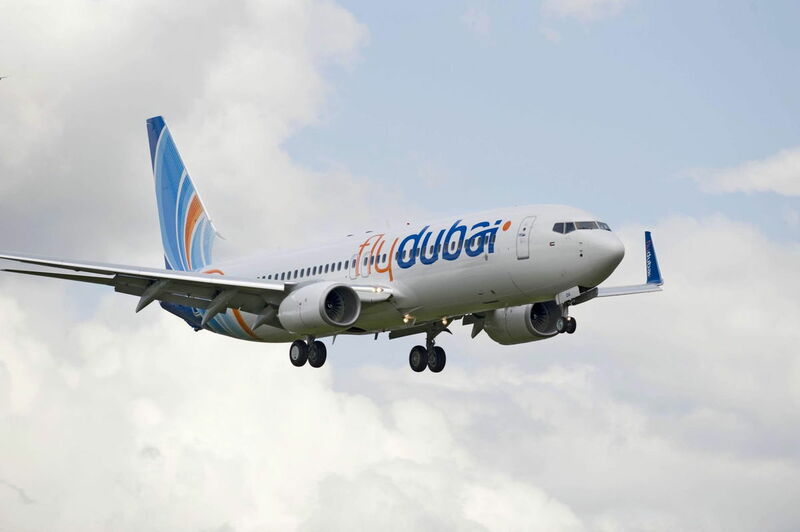 flydubai also offers exceptional in-flight entertainment with a full HD, 11.6-inch screen, featuring a wide selection of movies, TV shows, music and games in English, Arabic and Russian. 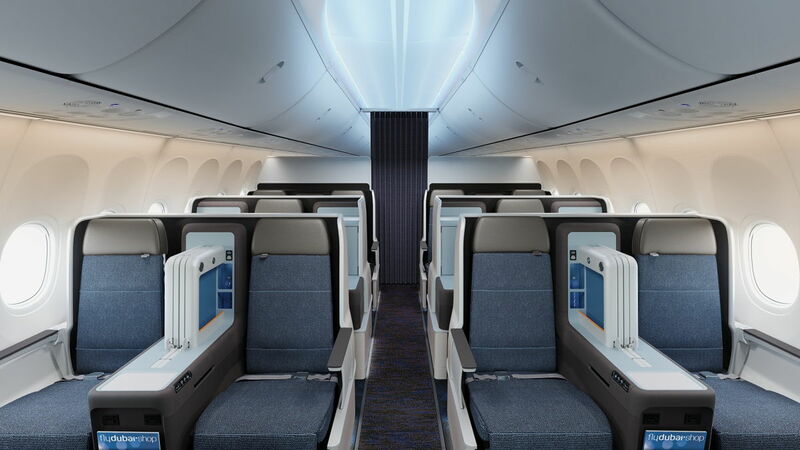 In addition, the Boeing Sky interior with its gently-sculpted sidewalls and its smooth-flowing lines provides passengers with a more relaxing travel environment. 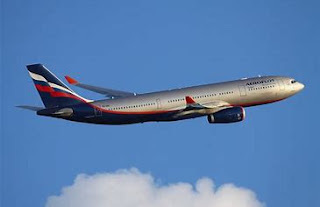 The airline has also announced recently that its cargo division will start to offer live animal transportation across its network. The announcement follows flydubai Cargo’s successful transportation of two Saluki Dogs and seven Falcons for a recent competition held in Bishkek, Kyrgyzstan. The project was undertaken in association with the Department of Culture and Tourism- Abu Dhabi to support the UAE’s participation at the event.